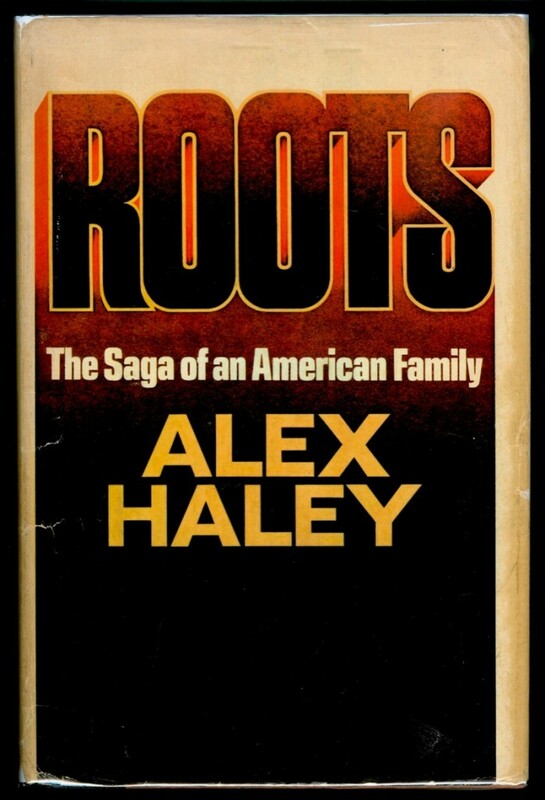 ‘Roots‘ began in 1977 as an ABC miniseries based on the book of the same name by Alex Haley. The story of Kunta Kinte was channeled from novel to the small screen where 8 consecutive nights introduced America to a pivotal story in our cultural world and a new face to the acting world, playing a young Kinte named Levar Burton. While author Haley claimed Kinte was a Gambian ancestor born in 1750 and was a combination of fact and fiction, legitimacy of his claim had arisen when discovered he had plagiarized the story from another writer’s works. Regardless of where the story came from, it was heralded as a landmark in print and on screen. In fact, it’s the exact type of story that is seeing new life in the remake world. News that it was being put into the regeneration machine was not a surprise. Now it is being ticketed as series event to air across History, A&E Network and Lifetime in 2016. Producer Will Packer and Burton are spearheading the project with the son of David L. Wolper, original producer of the 1977 version, Mark Wolper. Lawrence Konner, Mark Rosenthal, Alison McDonald and Charles Murray have taken up the writing assignment. The story will follow Kinte’s capture in Africa through his enslavement in colonial America. Producers are working closely with historians and other experts to incorporate new information from the historical periods that have since been uncovered. No word, yet, on how many hours the new rendition will be or how it will run, but anything short of back-to-back nights would be treasonous. You get maximum viewers mixed with the anticipation and buzz of the show would be out of this world, considering the subject. This entry was posted on Thursday, April 30th, 2015 at 3:04 pm	and is filed under Books, Film, News, Television. You can follow any responses to this entry through the RSS 2.0 feed. You can skip to the end and leave a response. Pinging is currently not allowed. « Do You Want A ‘Fifty Shades Darker’ Teaser? We Got It!! !